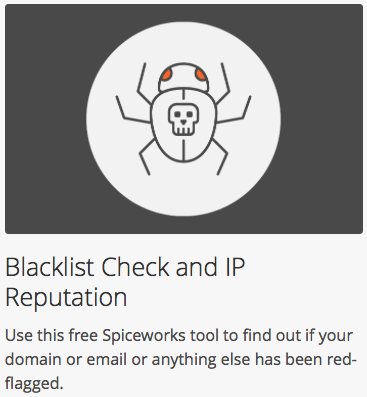 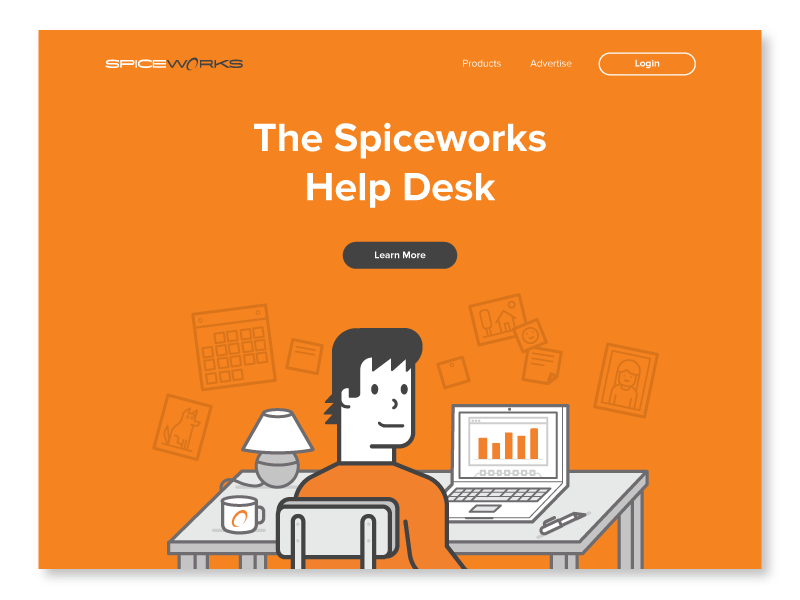 Manchester SpiceCorps: Spiceworks Swag: Was 2017 the Year of the Fidget Spinner? 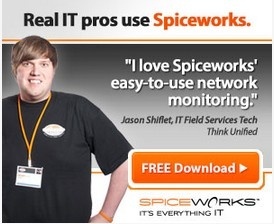 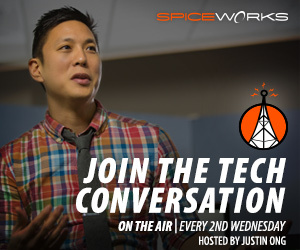 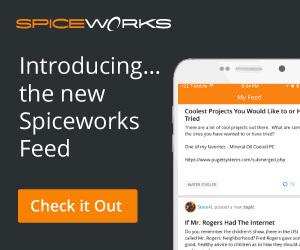 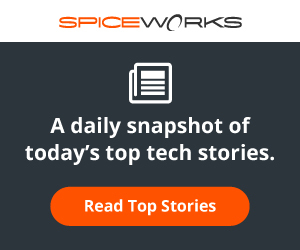 Spiceworks Swag: Was 2017 the Year of the Fidget Spinner? I didn't get one from NEC as Plinko went the kozy way for me. 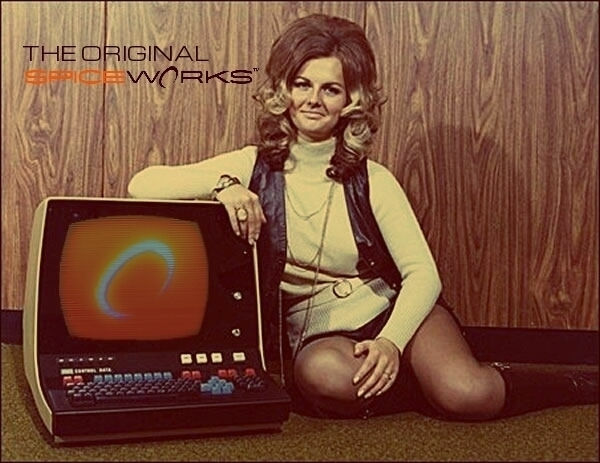 How was your swag haul this year?